Demos and sample code are provided so developers can examine FormSuite for Invoices in more detail. Try the items below to see why FormSuite for Inovices is right for you. Evaluate FormSuite for Invoices complete invoice processing functionality. Use our sample images or try your own. This sample application demonstrates the invoice processing capabilities of Accusoft’s FormSuite for Invoices SDK.  You can use this as a sample to speed the integration of FormSuite for Invoices technologies into your products.